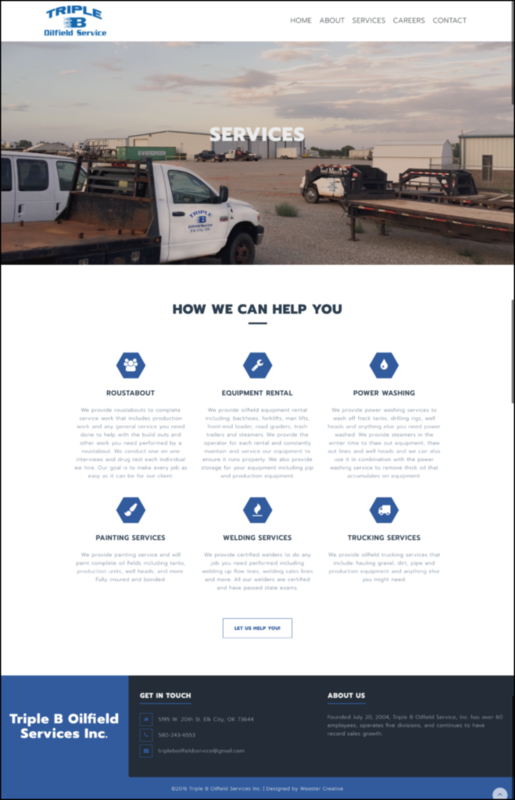 We created a brand new online presence for this classic American oilfield company. Our team cleaned up their logo to have a modern, fresh vibe. Then we designed a new website to show off their legacy and cutting edge services.